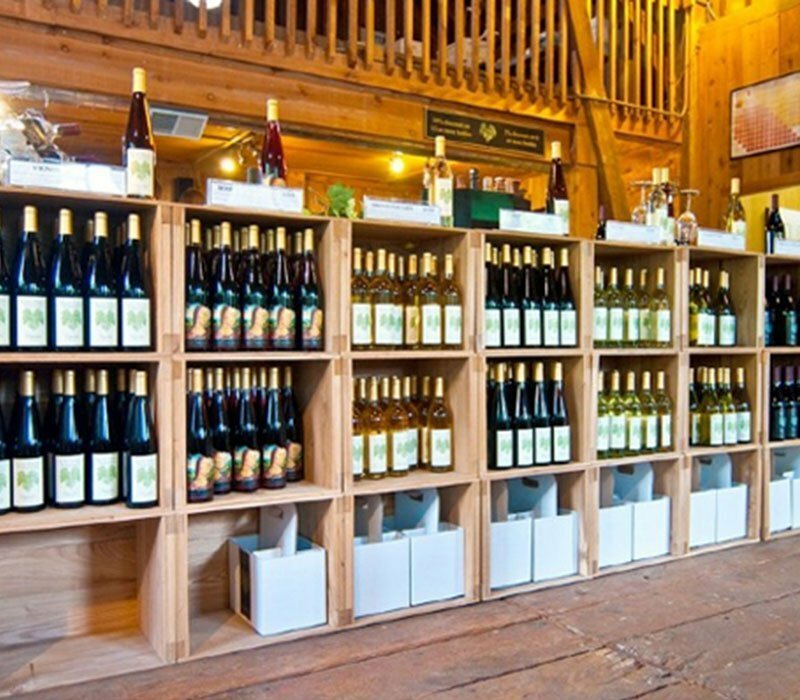 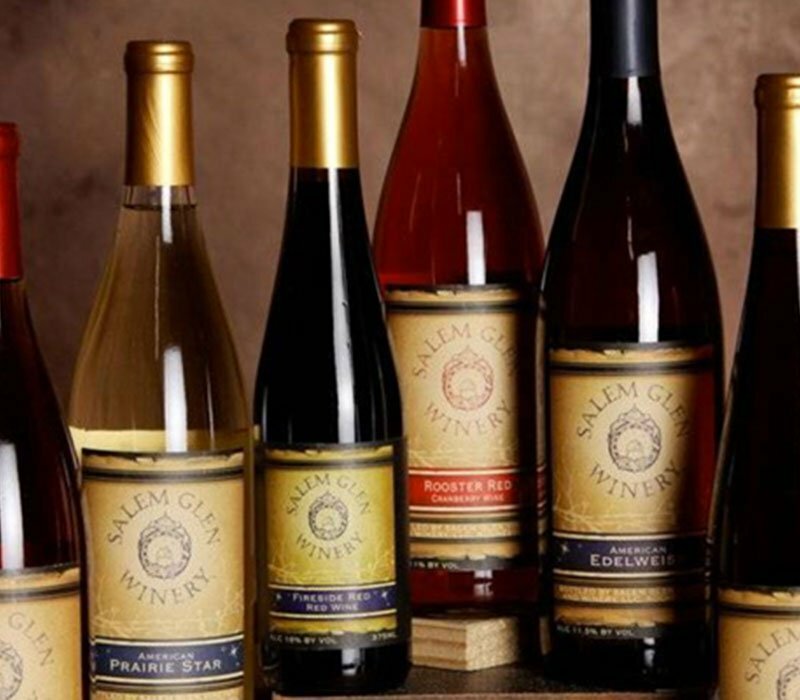 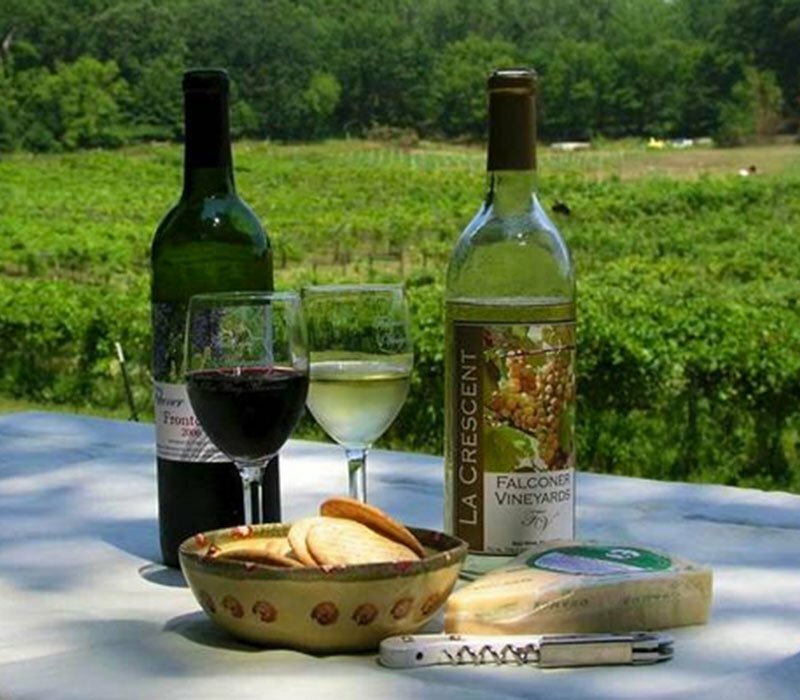 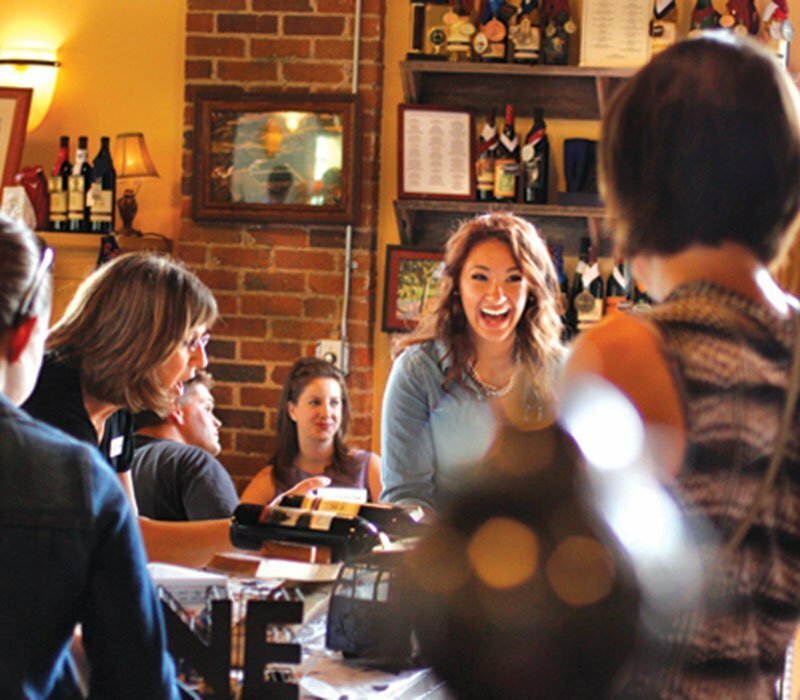 Salem Glen is a family-owned and operated winery specializing in crafting small batches of wine made from regionally grown grapes. 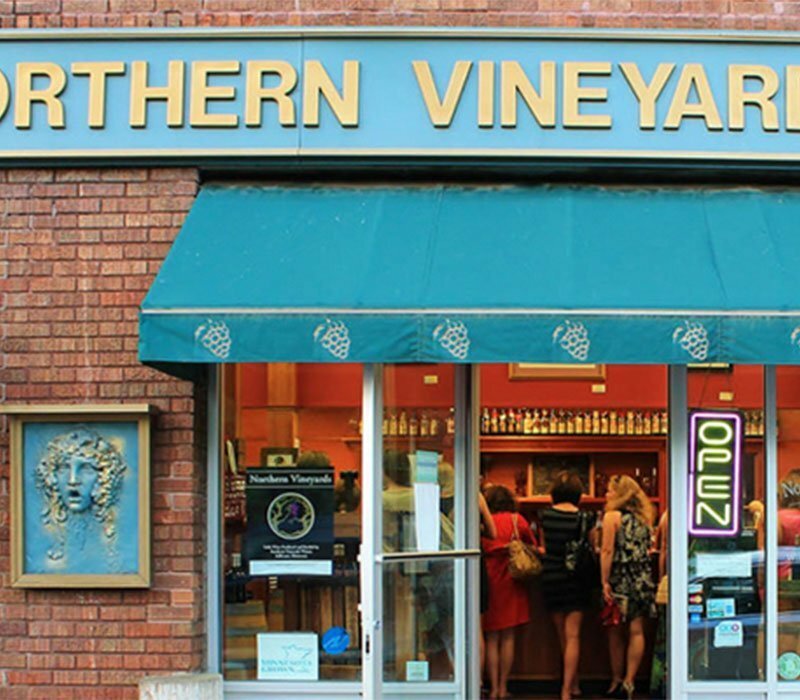 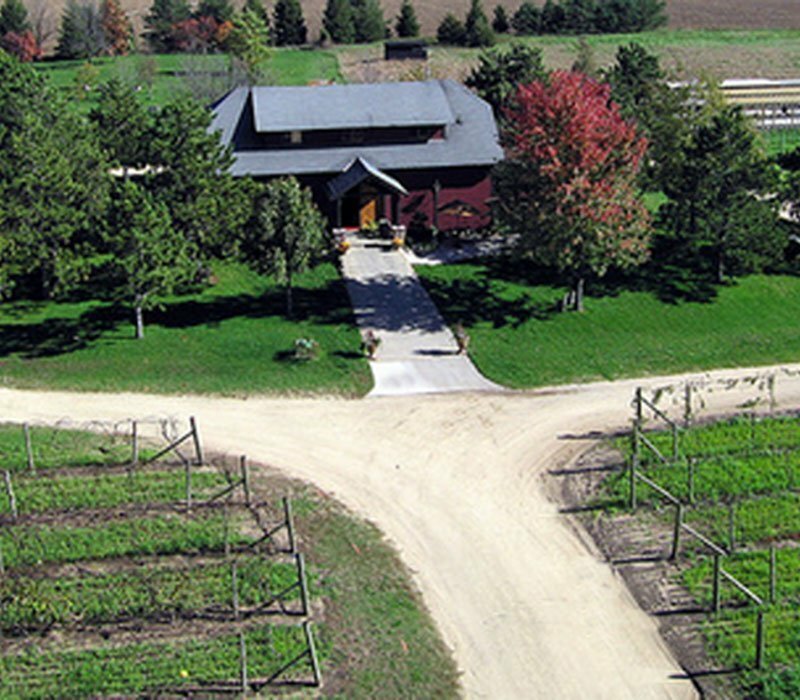 Our winery was established in 2006 on an old dairy farm in the Zumbro River valley, southwest of Rochester, Minnesota. 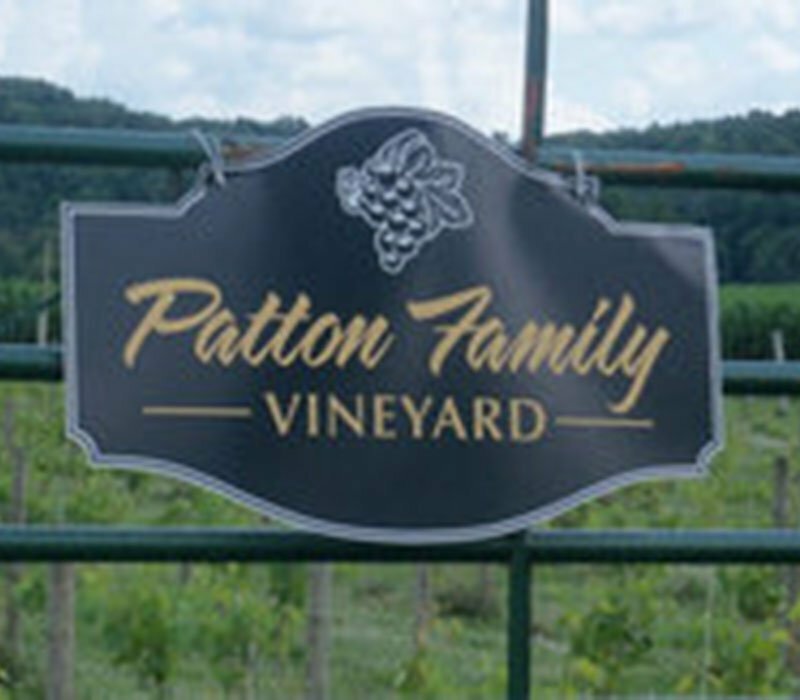 The sunny, fertile, rolling hills surrounding the farm are well suited for growing grapes that make great wine.